Watch The Real Housewives of Atlanta Season 11 Episode 18 online via TV Fanatic with over 3 options to watch the The Real Housewives of Atlanta S11E18 full episode. Affiliates with free and paid streaming include Amazon, iTunes, and Vudu. 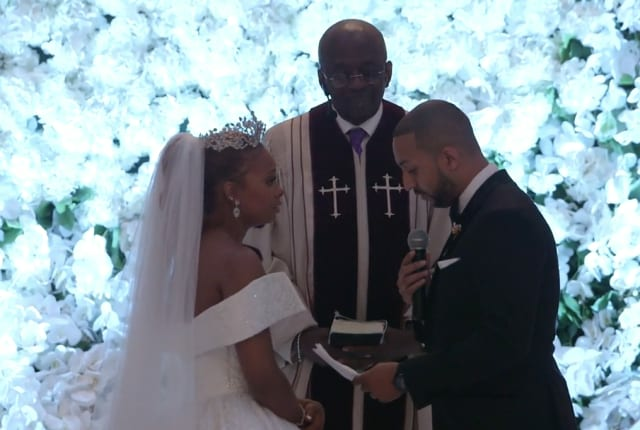 On The Real Housewives of Atlanta Season 11 Episode 18, the ladies celebrate Eva and Michael's big day but some are concerned with Shamari's behavior.